It’s time to learn with some fun!! 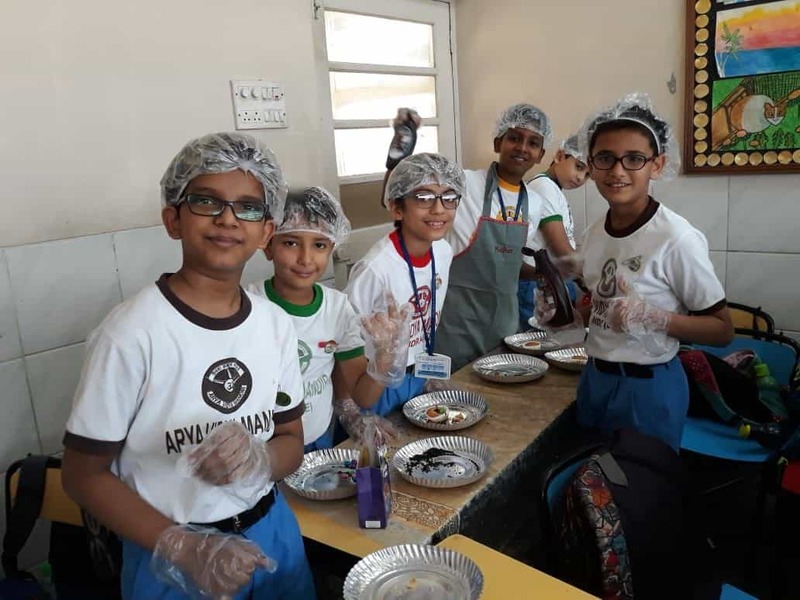 The STD 5 students of VCW Arya Vidya Mandir, had a fun learning experience on the 18th and 19th of March 2019. 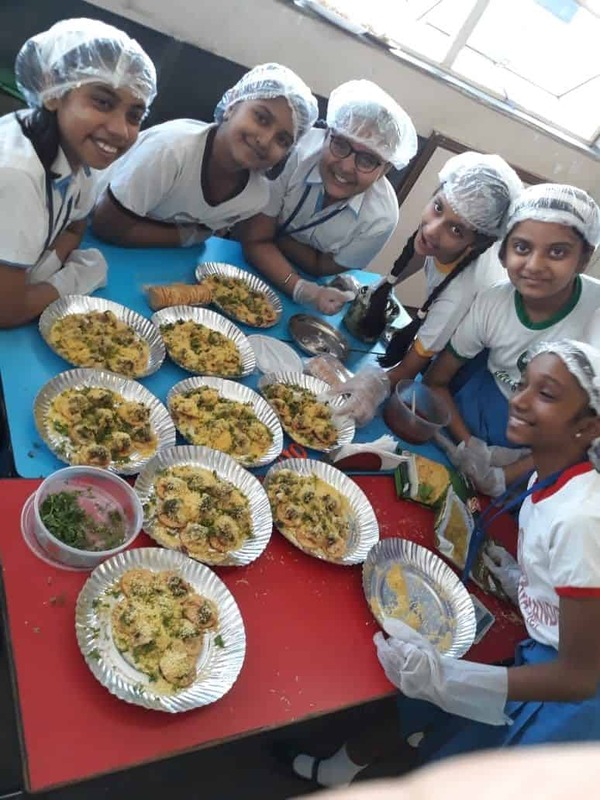 This experiential learning allowed the students to build stronger bonds as friends and also helped them understand the importance of working together as a team. Students dressed up as different freedom fighters and spoke about the life history and contribution of the individual in the Indian freedom struggle. The activity helped to sensitize children about the sacrifices made by our freedom fighters to gain independence for our country. 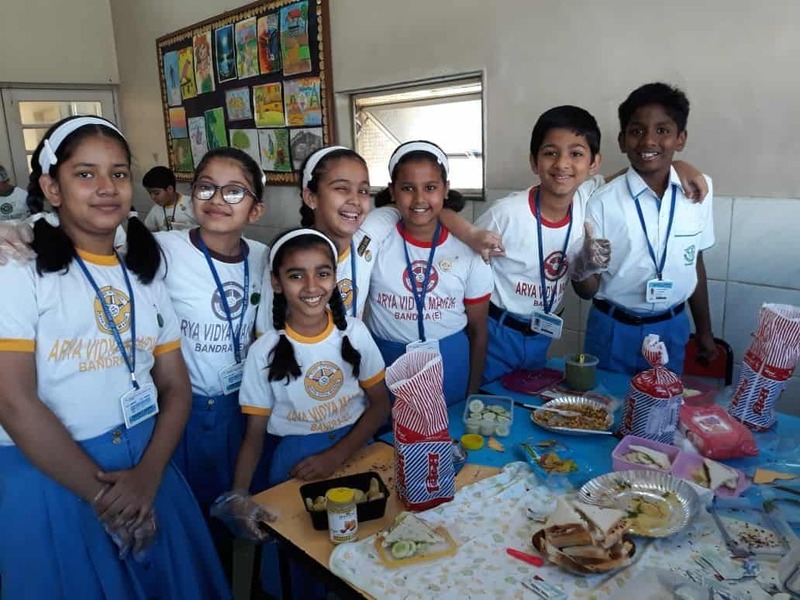 Students were divided into groups and assigned to prepare a snack which they shared with the other groups. 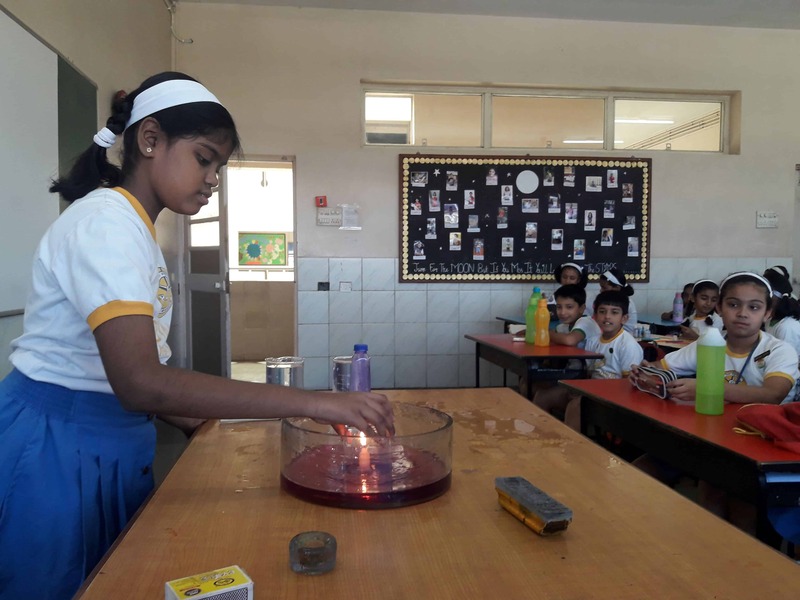 This activity helped to train students to prepare food hygienically. 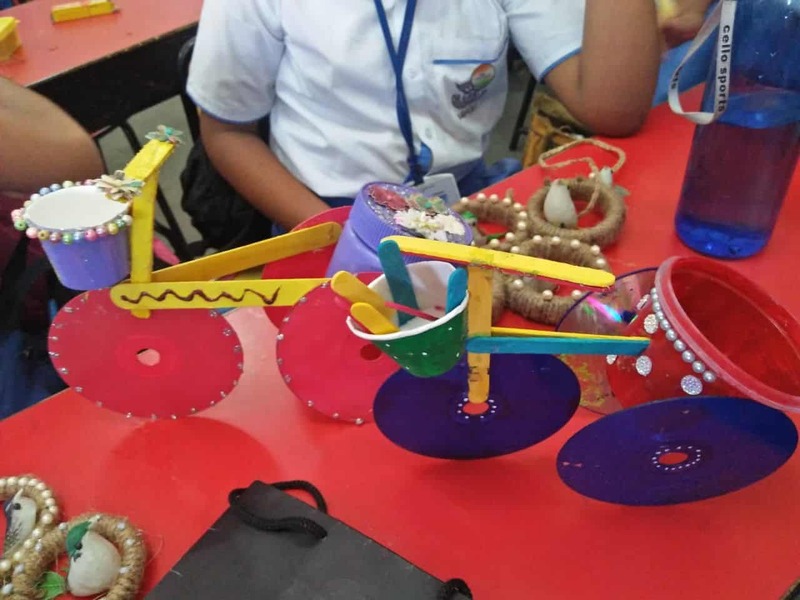 It also helped to develop the qualities like team-work, co-operation and sharing.